Over the last couple of years I have been traveling all over the world to play and make music. Along the way I brought my friend Shane McCauley to photograph it and these images have become the book 128 Beats Per Minute. We visited so many places and met so many people that have inspired, influenced, and informed myself and others. This book is a culmination of just some of the experiences I’ve had so far and I’m lucky to have had Shane there to photograph them for you. 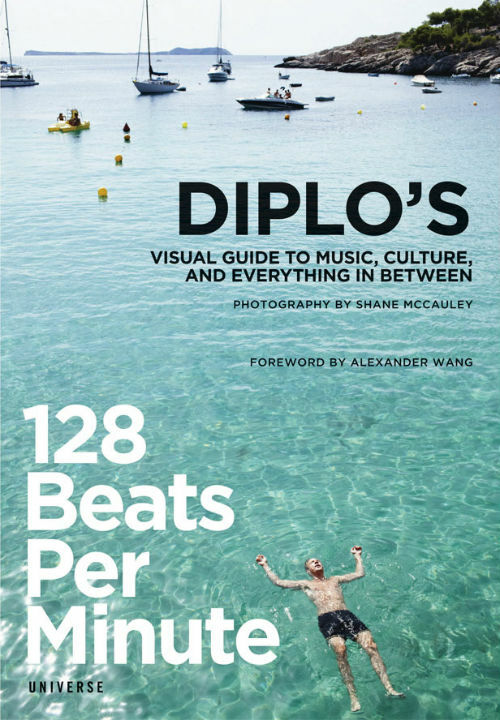 There are a lot of DJ’s in this book and I hope you investigate and learn more about all of them, the music they make, and the cities they’re from. Without you and them none of this is possible and I am grateful that I can share this with you.